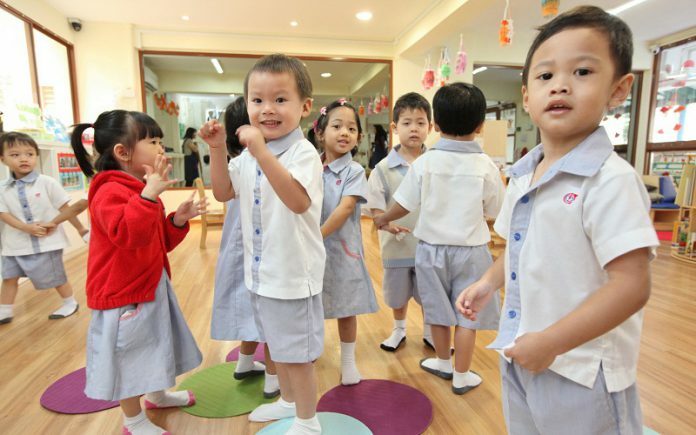 Manpower Minister Josephine Teo recently cited that the Singaporean government assures the public that it will provide the necessary support for the young families, especially with regard to childcare provision. At the start of the Lunar New Year, Teo visited some healthcare staff and patients of KK Women’s and Children’s Hospital (KKH). She noted the government is very keen in responding to childcare needs, assuring accessible, quality and affordable health assistance will be readily available to the children and their parents. For the minister, it has been a tradition to let her staff work during the Chinese New Year and promote the agency’s programmes during the festivities. Teo noted how childcare areas have transformed for the past six years doubling its current locations nationwide. By 2023, she predicted the total childcare facilities will increase to 200,000. 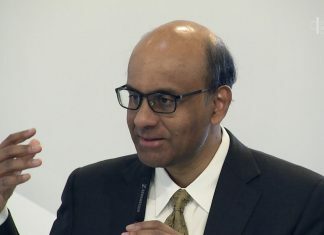 She said with this expected rate for the childcare sector expansion, this will bring a definite difference to the government’s focus for the future of Singapore’s young population. She made a call to the community, involving extended families, friends, employers, and close neigbours to take part in helping young parents to build on their marriage and do their best in their parenting duties, make them enjoyable, and celebrate every milestone of the relationship. In 2017, Teo reported Singapore’s fertility rate declined to 1.16. This was the average number of children per mother. It was the second lowest documented in the country. For 2018 figures, the numbers have yet to be finalised, along with the discussion for the Parliament’s Committee of Supply Budget debate. Currently, Teo said we should look beyond the numbers. At several communities in the country, the fertility rate is increasing. This brings an encouraging improvement. Also, the agency is getting consistent feedbacks of what support should be strengthened to promote quality lives of young Singaporean families. Some of these are housing support, childcare activities, and flexible job arrangements. The minister said these are some of the areas that the government will address and prioritise to nurture the lives of the young children and their families.